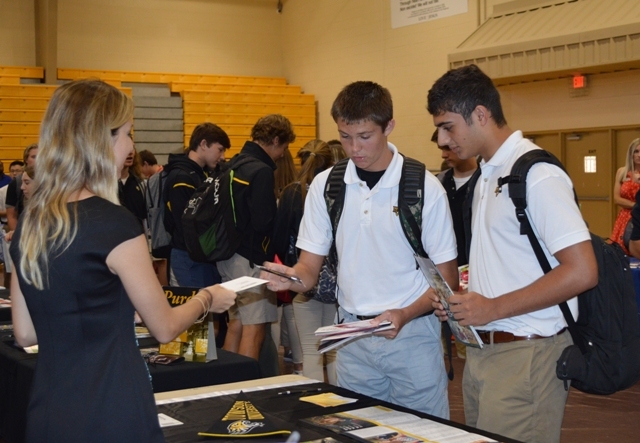 On Tuesday, October 31st, Bishop Verot will host our annual College Fair. This year's event will have admission representatives from 25 colleges and universities for students to visit. Past year's events have had more then 60 schools in attendance, however, due to Hurricane Irma, the originally scheduled College Fair was cancelled. We are very pleased to have the following schools on campus for our seniors, juniors, and sophomores to learn about the application process and admissions requirements, as well as major areas of study.